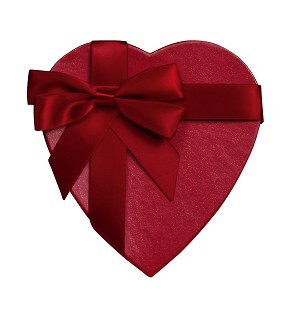 Give your sweetheart "Elegance in a Heart" filled with a 1/2 lb of our most delicious assorted sugar free chocolates & truffles. I asked a question returned if fast and left me know when my product was shipped I received it and I'm very happy w my purchased. Thank you for a great experience I'll be back for more purchases in the future.